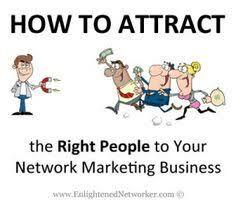 Home » Network Marketing » HOW TO ATTRACT THE RIGHT PEOPLE TO BUILD YOUR NETWORK MARKETING TEAM. HOW TO ATTRACT THE RIGHT PEOPLE TO BUILD YOUR NETWORK MARKETING TEAM. 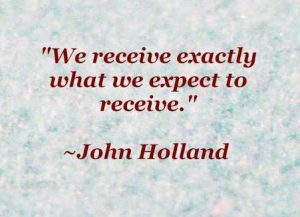 How many times have you heard words like those up there in your network marketing business? Do you often encounter people who say they want more information or will buy your product last week, but they never take action? Has anyone unfriend you or block you from sending messages to them before? 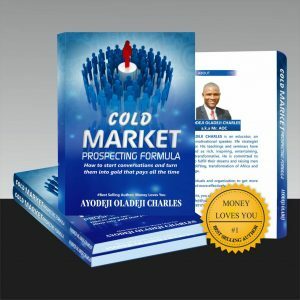 In today’s post, I will show you how to attract the perfect prospects so that you can build a massive network marketing team. Is your presentation comprehensive enough and interesting or weak and fuzzy? So, how do you attract the right people? It all starts with knowing what type of person you’re looking to recruit. So let’s begin. It all begins with knowing whom your target audience are. Without knowing to whom you want to sell, recruit and what you want to give them, you really can’t attract the right people. What do my prospects want from my product or service? What is the unique benefit of my product or service that my prospects can’t get elsewhere? Attracting the right prospects is about positioning. 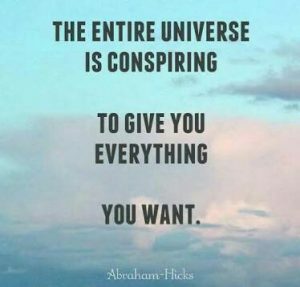 It is about understanding what people want, then trying to give it to them too. It is about designing a product or service that has benefits that people want and can’t get elsewhere then building your reputation – your brand based on those things that you do well. 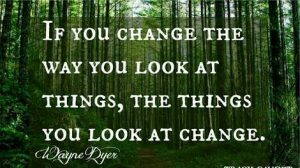 Most marketers building a network marketing business, believe their company is the best in the world and that everyone should join or buy their product because it will change their lives. These marketers then turn to social media to make outrageous claims on flashing money, or showing pictures of cars they don’t own. At times they make post of the pictures of their products as the perfect one for you. Now, does these types of posts attract a certain type of person or raises resistance with people who would be interested? So the strategy is never to be salesy. Remember, people love to buy but they don’t like to be sold to. Instead of telling the next person you see about your amazing opportunity, come at them with a different approach. Instead of forcing your product as topic of conversation right away, ask them questions to see if there’s even a seed of discontent in them. Choose to be interesting rather than to be understood. 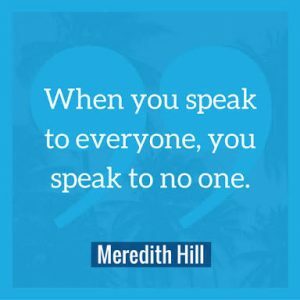 Make the conversation about them, get interested first about them and this will lead to them providing a need, or desire, that you may be able to fill. 1. People are attracted to individuals that always seem to have something going on in their life. 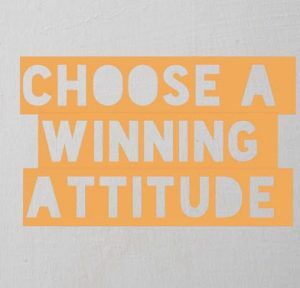 Get motivated about your business success. 2. Closely examine your presentation. 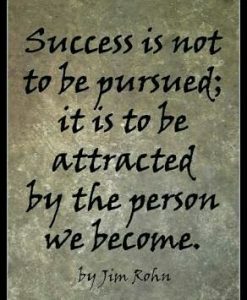 If you are prospecting in person, does your dress and appearance speak of success? Do you value your time and your prospects’ and convey this to them, or do you seem to have all the time in the world, implying that you are really not up to much? When you speak, use the combined credibility of your company and its most successful leaders. Convey your certainty that it is a privilege to work with you and your company. Dress well and look good. 3. Provide value to the marketplace. Don’t hold back. If you know something that other people struggle with get valuable content out there that will help these people. It’s good to always lead with value, and the rest will fall into place. So if you got some great nuggets from a recent training session or webinar create a post of it and share the knowledge. The more people you help, the more people will want to work with you. Please note this that every living man is walking around looking for what could benefit them and whenever he wants to make a decision, he will think that what’s in for me? What’s it going to do for me? What does this really mean to me. 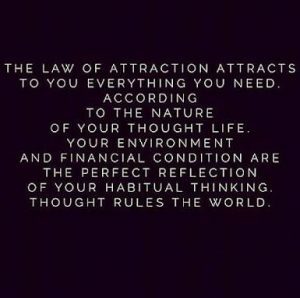 So if you want to really attract the right people, please keep that in your mind . TALK ABOUT WHAT YOUR PRODUCTS, SERVICES AND BUSINESS CAN DO FOR THEM IN YOUR PRESENTATIONS. PLEASE ALWAYS ASK YOURSELF THIS QUESTION WHENEVER YOU WANT TO PROSPECT: why would he buy or join? Do they need to stay more closer with their children? Do they need more income source, are they passionate about leaving a legacy? THIS IS THE KEY POINTS : IF YOU CAN GET WHAT THAT PERSON’S MOTIVATION IS OR WOULD BE, YOU ARE HALF WAY THERE. Think about the end result the person will get and emphasize that. SELL THE DESTINATION, NOT THE AEROPLANE!!! People don’t need all the details of your product or service, what they need is what it can/will do for them. Did you get value from this blog post? If so, it would be appreciated if you comment below and share via social media please. 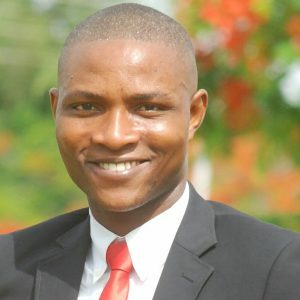 P. S.: Join me for my next free webinar training – “The New System Recruiting Mastery” – a gift for those of you in the Naija Marketing Pro Mastermind Group. PSS: If YOU want to start building YOUR online empire,this is the course that showed me EXACTLY how to get started making money online (and is on Sale). « HOW CAN I USE INSTAGRAM TO GROW MY NETWORK MARKETING BUSINESS?